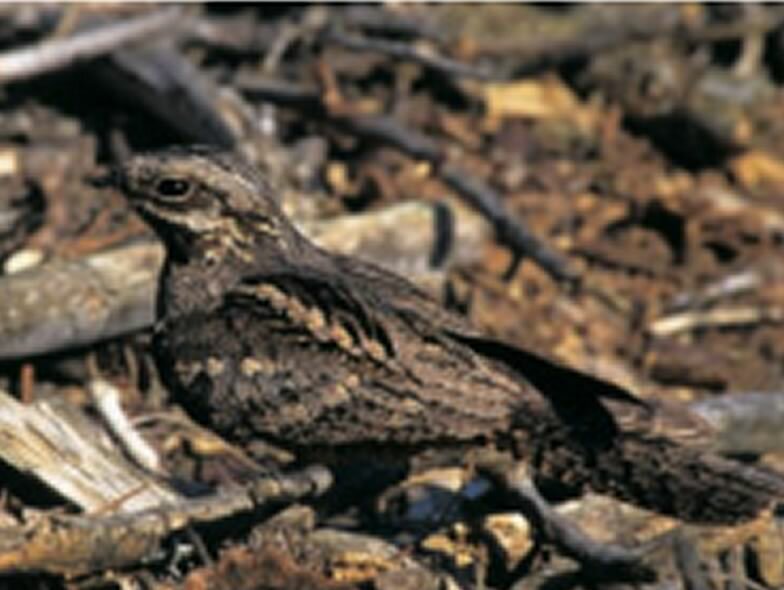 The Nightjar is an endangered bird which, in Switzerland, occurs mostly in Valais. We studied diet and habitat selection by breeding nightjars to orient habitat management. Clearings in dense forest stands have been created by foresters, in close collaboration with the Valais field station of the Swiss Ornithological Institute, to enhance habitat suitability, but the birds did not react to these measures so far. Patience?